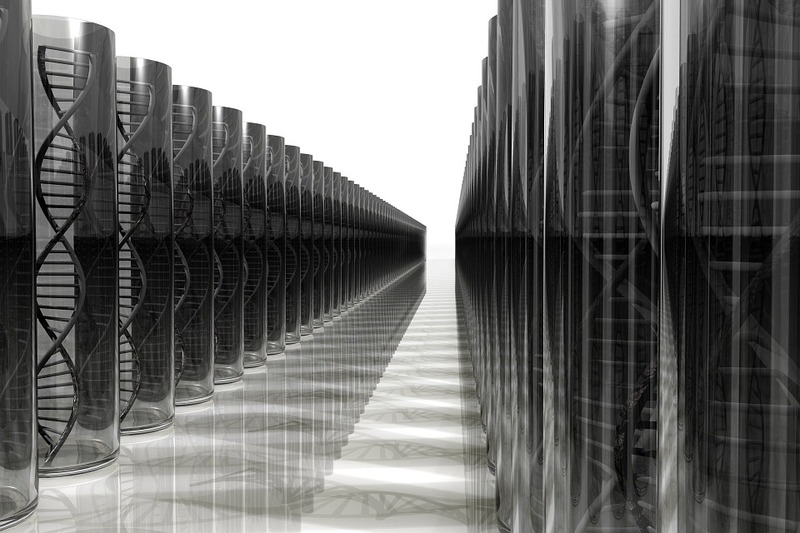 It’s a major step forward for synthetic biology. In a new study published in the journal Nature Biotechnology, a research team from Boston University (BU) led by synthetic biologist Wilson Wong has managed to turn mammalian cells into biocomputers capable of conducting complex computations. This remarkable feat was undertaken within the genes of human kidney cells. For their study, the genetic circuit itself was designed using an existing machinery in cells called a promoter. That DNA snippet transcribes a cell’s DNA to RNA and then translates that into proteins. The researchers relied on a scissor-like enzyme called DNA recombinase to act as an on/off switch for the genes by cutting out selected snippets. Wong’s team inserted four extra DNA snippets after a promoter. One of those snippets was designed to produced green fluorescent protein (GFP), which lights up a cell, when switched on by a particular drug. Using their technique, Wong and his team were able to build 113 different circuits with a 96.5 percent success rate. These various circuits were engineered using different recombinases with varied target strands. Perhaps their greatest feat was being able to make a Boolean logic lookup table from human cells using a circuit with six different inputs. These inputs combined in a number of ways to perform one of 16 logical operations. 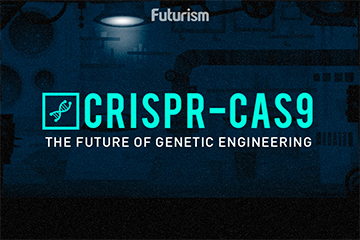 “It’s exciting in that it represents another scale at which we can design mammalian genetic circuits,” synthetic biologist Timothy Lu from MIT told Science. At its core, a computer is a machine that processes information by carrying out computations. The more powerful a computer’s circuitry is, the more complex the computations it can carry out. In a similar manner, cells genetically engineered to work as minicomputers can be more or less powerful depending on their engineering. Prior to the work of Wong’s team, other researchers had already genetically engineered the genes of organic materials to perform computing tasks, such as making cells light up when oxygen levels drop. Those simple biocomputers, however, were limited to the relatively easier to manipulate genes of E. coli or other bacteria. Mammalian cells were difficult to use as genetic circuits because their ability to turn specific genes on and off relied on transcription factors, which “all behave slightly differently,” according to Wong. Relying on DNA recombinase instead allowed the BU researchers to avoid that problem. Wong’s team hasn’t yet managed to make these modified cells do computing work that would actually be useful, but this proof-of-concept study paves the way for complex biocomputing. Eventually, being able to genetically engineer human cells to perform complex computing tasks could prove highly beneficial for medical research and treatment development. For one, it could offer improvements in cancer therapy. According to Lu, we could potentially engineer T cells in the immune system to wipe out tumors detected via biomarkers. The method could also improve our ability to generate on-demand tissue to replace damaged or worn-out body parts.